Are you a social entrepreneur looking to connect with others in the social impact space? Are you looking for tips and resources to drive your business forward while building the connecting you need to maximize your social impact? 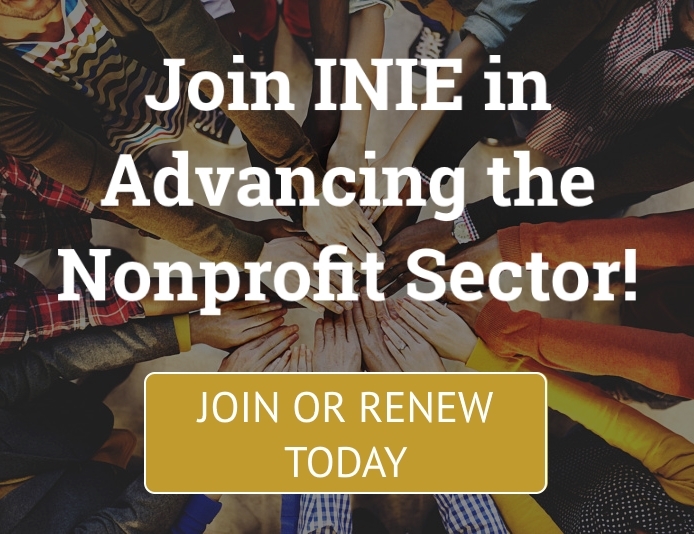 INIE is privileged to connect social entrepreneurs of all types to each other and the broader community. 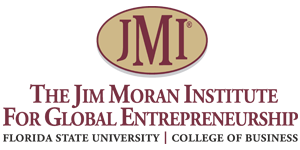 Contact us today to learn more about upcoming events or make an appointment to meet with us face-to-face to discuss your project and goals! 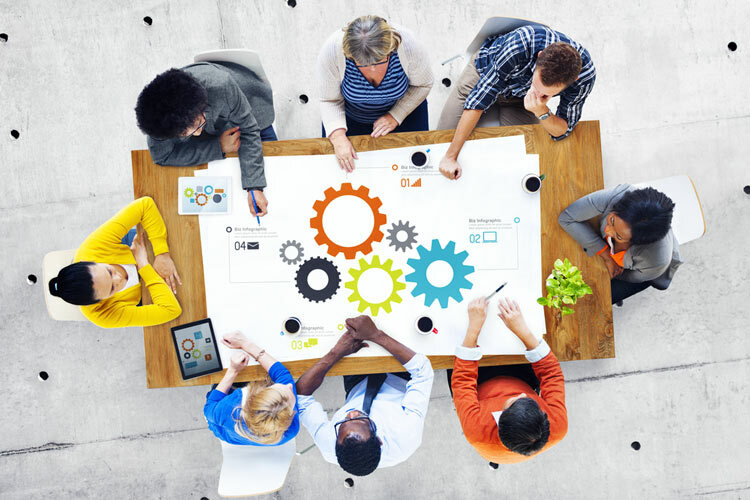 Looking to become a Business Collaborator? Click here to join INIE today!